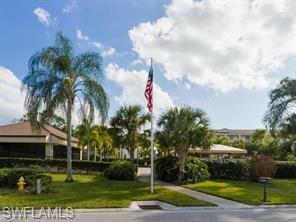 Beautiful End Unit with Gulf Access and private dock. Association has its own boat ramp too. 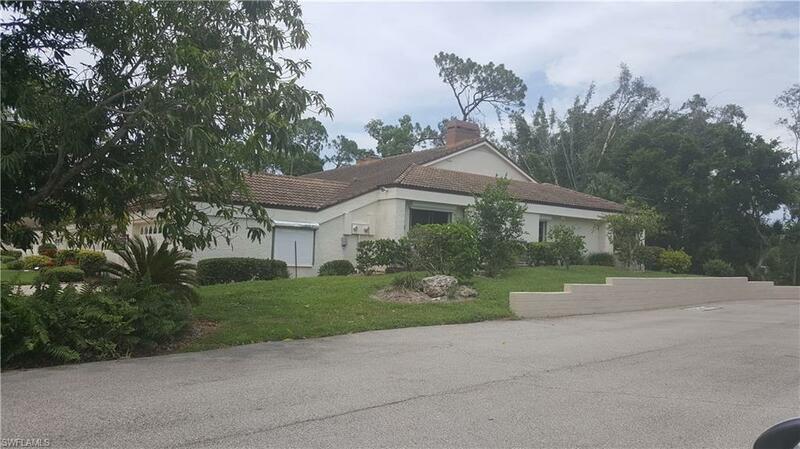 New owners will have their own Mango and orange trees. . Lots of space with cathedral ceilings is the living area Best kept Quite Gem in Central Ft Myers location. 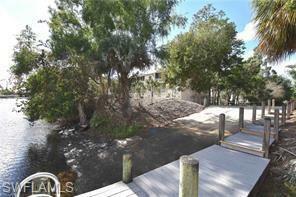 Quick access to your private boat dock and a boat ramp with access to the Gulf of Mexico.Must see to appreciate. 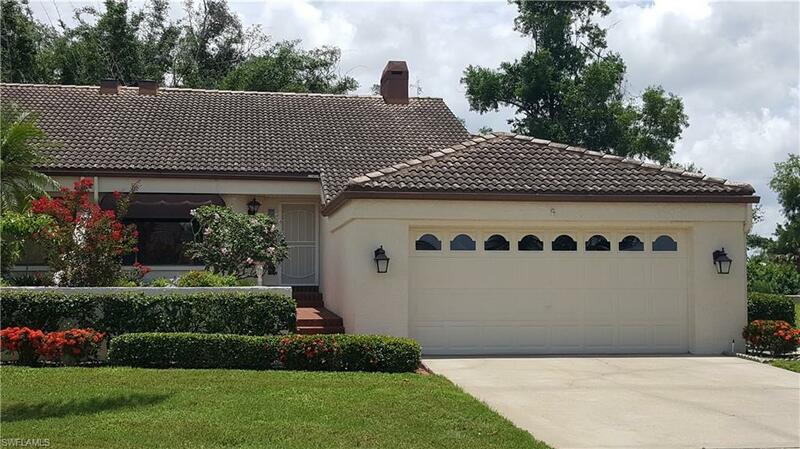 Listing courtesy of Lanie Krechting of Leading Ladies Real Estate Llc.